Since ancient times, women inner strength can only be seen through their roles of giving birth to new life, taking care and protecting their family. But as time passed, women began demonstrating their capabilities in undertaking more responsibilities, raising a family as well as being part of the workforce and contributing to social welfare. As evolution enhanced the confidence level of every woman allowing them to showcase their inner strength, they still recognized the importance of physical beauty and strived to maintain their outer beauty through various means. We all know that one strong woman who is firm be it in her passion, showing love and courage through her actions or just in her fleeting beauty. This contest is a great way to honour women because they are always more than they seem. 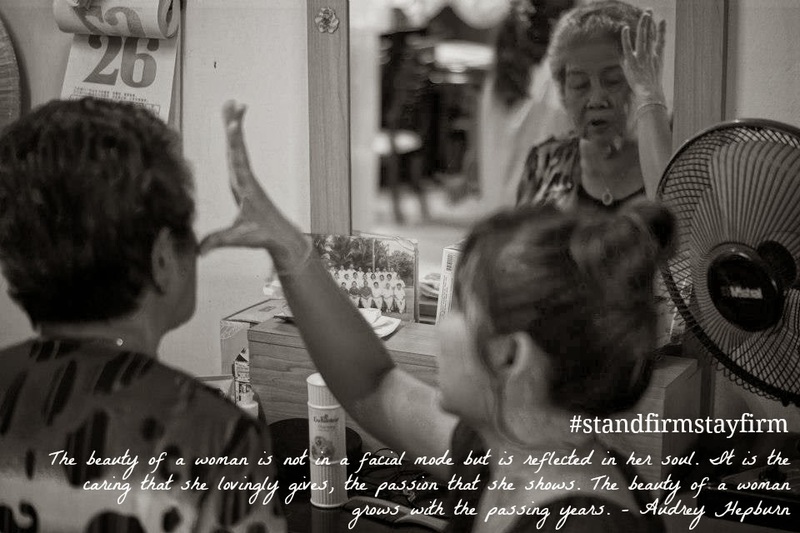 As a means of acknowledging and recognizing the efforts of all women, Shizens will be launching a “STAND FIRM STAY FIRM” photo contest from 2 to 30 April, 2014. 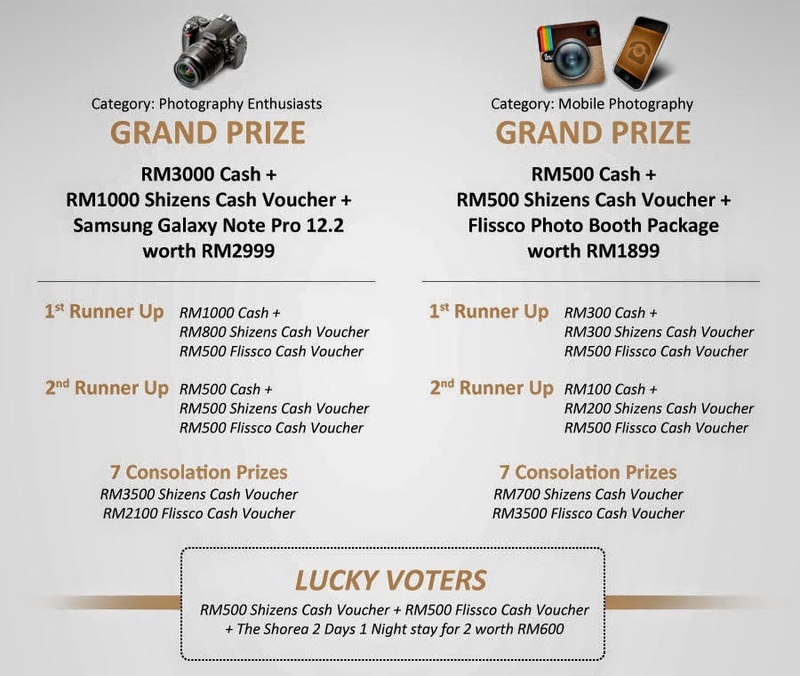 Contest is classified into 2 categories,Photography Enthusiasts and Mobile Photography. 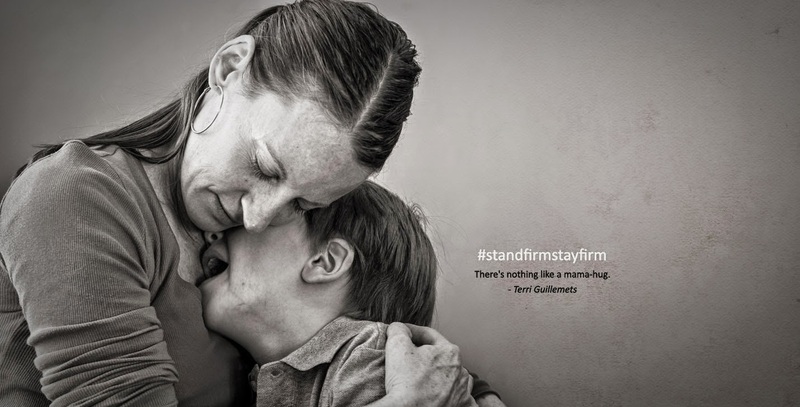 Participants can submit their best shots that depict strong emotions, human and feminine at www.standfirmstayfirm.com or hashtag #standfirmstayfirm at Instagram to win prizes worth more than RM18,000! ♥ Photo must be submitted along with a photo caption OR title. ♥ You are allowed to submit more than one entry. ♥ All photographs should accurately reflect the subject matter, i.e. 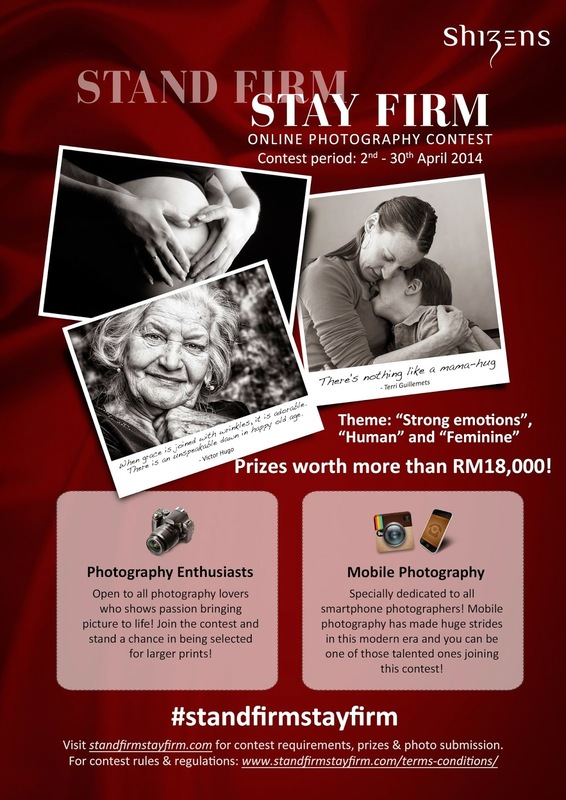 Relate to contest theme: Strong emotions, Human, Feminine. ♥ photo-collaging, i.e. 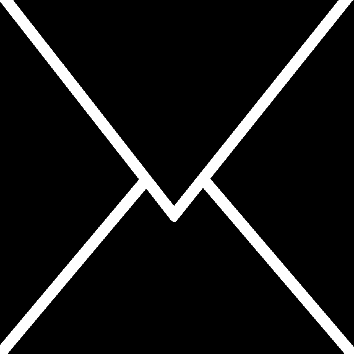 putting together several images, text, stickers & add-ons to make a single image, will NOT be accepted. Here are some examples of these amazing photograph submissions. Here's my entry! I think this candid photo taken of my grandma is both beautiful and sweet. She is a strong woman for bringing up 7 kids, one of them being ill all the time. Grandma took care of that aunt for 40+ years of her life, until that aunt passed away. She cooked, cleaned, changed,carried and accompanied her everyday without complaints. Despite that aunt not being able to speak, gramma was the only one who understood her. 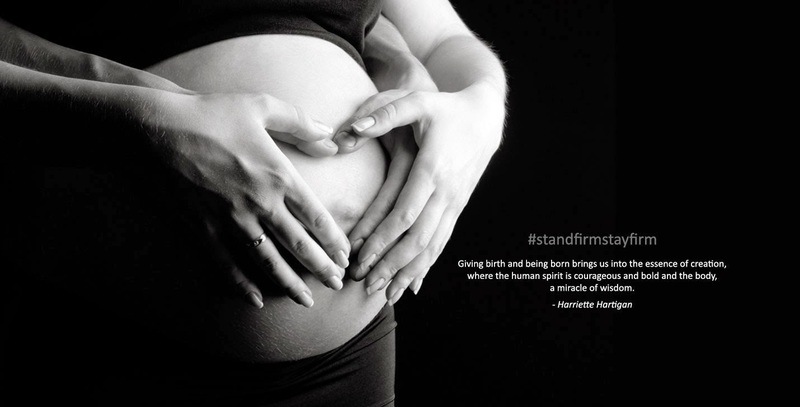 She is my epitome of #standfirmstayfirm, just like the Shizens philosophy. Gramma loves dolling up too, which is something in my genes which I believe came from this side of the family. 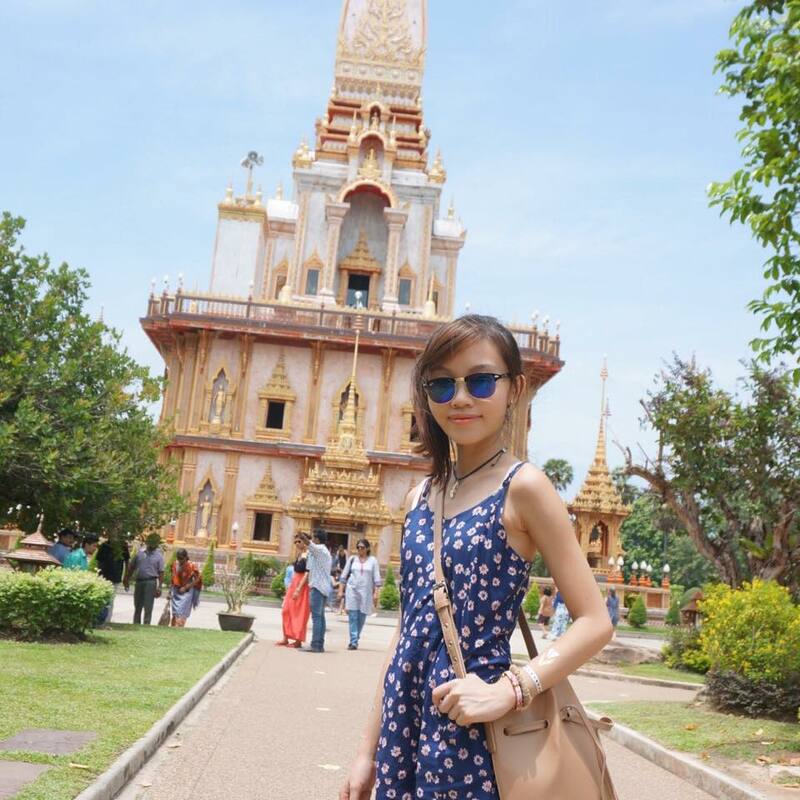 She loves accessories and having nice skin. This was taken the morning of her 81st birthday when she was deciding what to wear and we were all bustling around trying to make her up. So cute, huh! 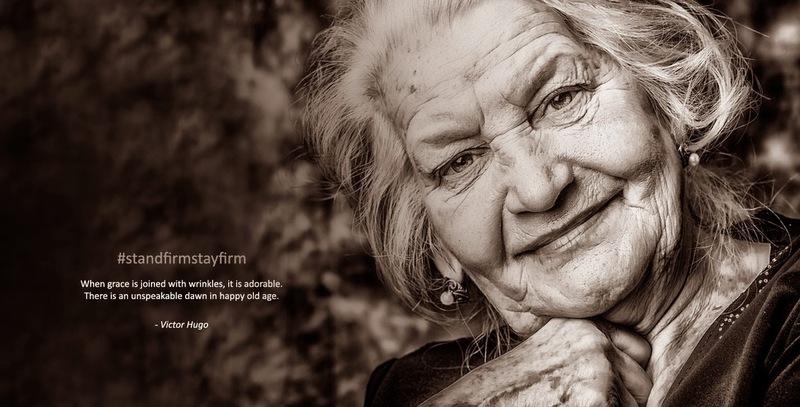 A woman, at any age, deserves to look good! Don't worry if you don't have a DSLR to snap pics with. 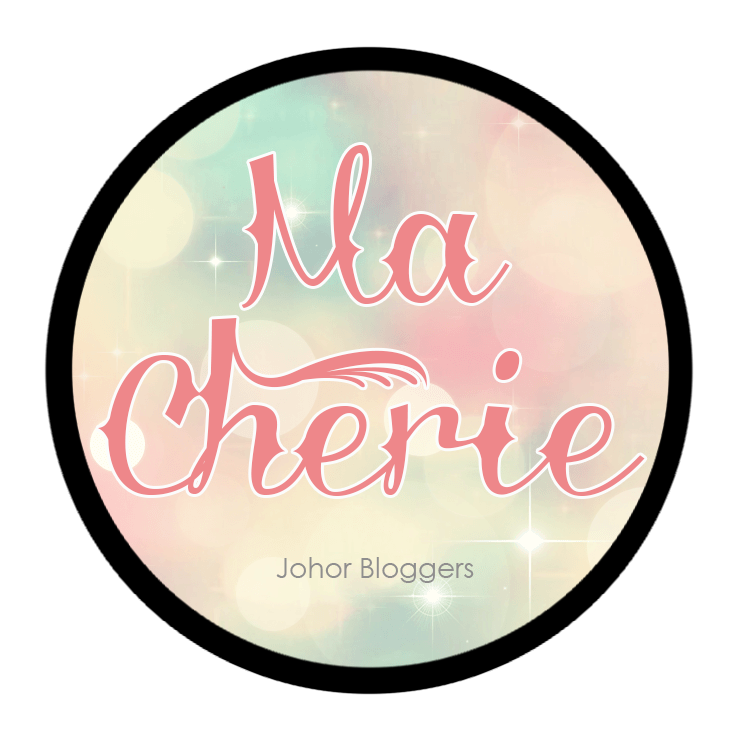 In this modern world, we all own a smartphone and an Instagram account so the second category of the contest is specially dedicated to Insta-addicts like me out there!